PUBG Corporation started as Ginno Games in 2015, a developer studio under the global game developer, Bluehole Inc. After the global success of PlayerUnknown's Battlegrounds (PUBG), the name was changed and PUBG Corporation was born. PUBG broke the Guinness Book of World Records in 7 categories, such as “the fastest million seller on Steam Early Access (SEA),” “the fastest SEA game to make $100M”, and “the first Steam game to have over 2M players online.” PUBG Corporation will continue to expand globally to keep up with the rapid growth of E-Sports and Battlegrounds. Tableau’s simple UI makes extracting and visualizing data a one-step process. This allows the whole company to focus, not on the complicated analytics, but on meaningful, creative decision making. Since it opened in 2017, PUBG has grown rapidly, breaking 7 different Guinness Book of World Records categories. Both users and employees have exploded in number; both data and analytics requests have grown exponentially as well. PUBG adopted Tableau to use its faster analytics process to manage big data and provide useful insights with limited time and personnel. Thanks to Tableau, PUBG is able to quickly analyze diverse game data, create over 100 indicators, and share insights with the whole company. With Tableau, for example, PUBG can create visualizations of daily/weekly user numbers, new/returning user ratio, etc. PUBG utilizes Tableau to analyze petabytes of databases on premises and through Amazon Redshift and MariaDB. 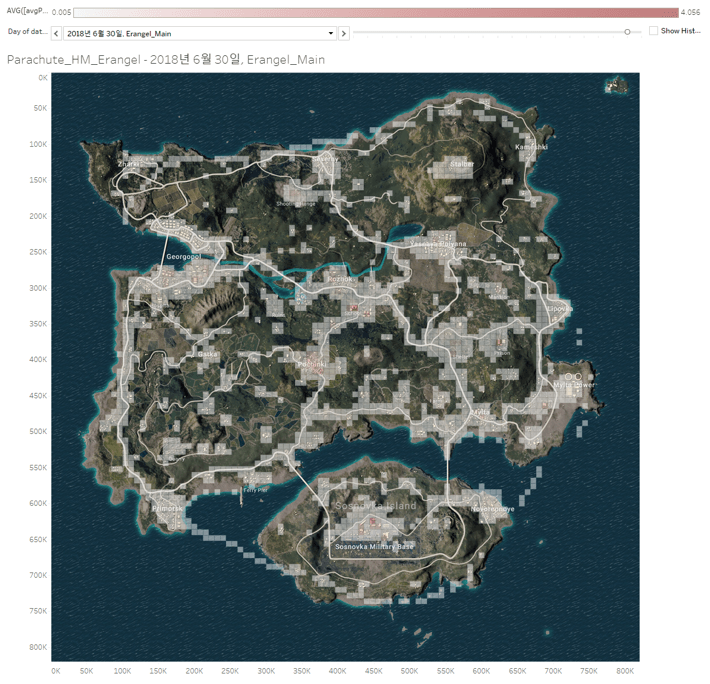 PUBG was able to use Tableau to give users the ability to analyze vast amounts of raw data from a simple browser in just a few minutes, saving time and money compared to previous analytic processes. PUBG leads the E-Sports industry by providing gamers around the world with on/offline gaming events and new content. PUBG introduced Tableau’s analytics platform to make quick, accurate decisions based on vast business and marketing data. The first thing 80% of business and marketing team members do at work is opening the Tableau dashboard, which shows Key Performance Indicators (KPI) such as sales and profits up to the date. Through this, employees are able to find regional differences in KPI and research varied correlations between their rise and fall. Tableau supports not only raw data, but also ad-hoc analytic tools to quickly review why some patterns might appear. Tableau visualizes business and game indicators, which allow stakeholders to make real-time decisions based on accurate data, and increase KPI such as sales and profits. In the gaming industry, the image and perceived value of a game service is paramount. That is why when issues arise in an item or the game, they need to be resolved as quickly as possible. PUBG also monitors user communities to respond to service issues quickly and provide solutions. 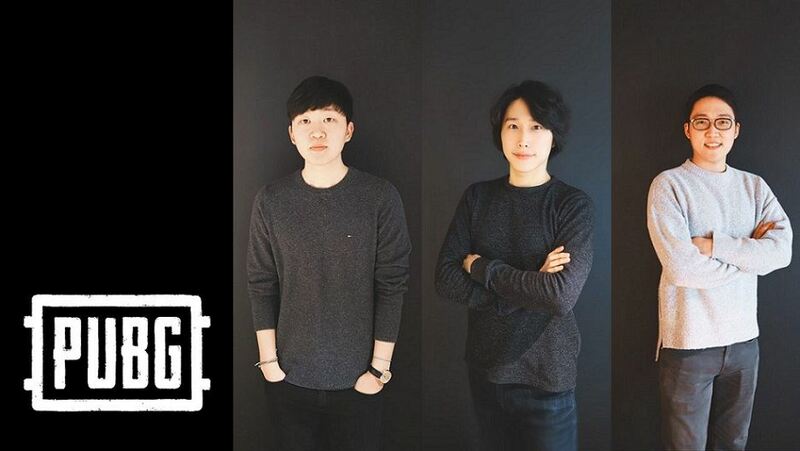 Minsu Jang, general manager at PUBG, said that Tableau’s visualization tools are valuable because “as a game company, we need to make a lot of quick decisions that are difficult to change later. Tableau’s visualization allows the whole company to understand the current situation and to see the direction of improvement. This allows people with different opinions to resolve their differences to reach a decision.” PUBG will continue to use Tableau to involve the whole company in making decisions and improvements. Tableau adds speed and accuracy to PUBG’s passion.